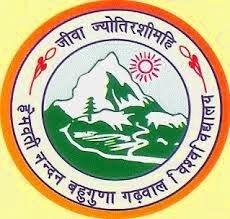 HNB Garhwal University MA, M.Com, M.Sc Various Semester Exam Results 2014:-The HNB Garhwal University has recently declared the results of MA Sociology, Home Science, History, Economics, Drawing and Painting II Semester Exams 2014, M.Com II Semester Exams 2014 and the M.Sc Physics, Geology II Semester Examination 2014. The Examination was held earlier and then all the students of given subjects were waiting for their results. So now all the students can easily check their result online. Kumaon University B.Com 1st Year Exam Result 2014:- The Kumaon University is one of the leading universities of the Uttarakhand state. It is located in the Nainital District of the Kumaon Region in the Uttarakhand state. There are many of colleges in the Kumaon Region are affiliated to the Kumaon University. The Kumaon University offers various Courses to students and every year many of students studied from this university. So as of now the Kumaon University has declared the results of B.Com 1st Year Examination 2014. Kendriya Vidhyalaya Latest Recruitment for Officer, Non-Teaching Posts 2014:- The Kendriya Vidhyalaya (KVs) has recently invited the applications for the recruitment to the Posts of the Officer and Non-Teaching. So now all the eligible and interested candidates can apply for these posts before the last date of applications. Check below for more details about the recruitment. 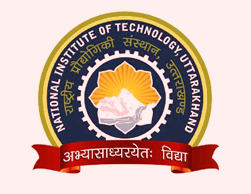 NIT Uttarakhand Latest Recruitment for Non-Teaching Posts 2014:- The National Institute of Technology (NIT) is one of the leading institutes of the India. In Uttarakhand it is located in the Srinagar Garhwal. And the Temporary NIT Uttarakhand is situated in the Govt Polytechnic College Srinagar Garhwal. So as of now the NIT Uttarakhand has invited the applications for the recruitment to the various posts in Non-Teaching streams. So now all the interested an eligible candidates can apply for these posts before the last date of application submission. Check below for more details about the recruitment. Kumaon University B.Com 2nd Year Exam Result 2014:- The Kumaon University has recently declared the result of B.Com 2nd Year Exam 2014. The Examination of B.Com was held earlier, so all the students who appeared in this examination are waiting for their result. So now all the students of B.Com 2nd Year can easily check their result online. The result is available in the official website of the Kumaon University Nainital. And you can also check your result from here. 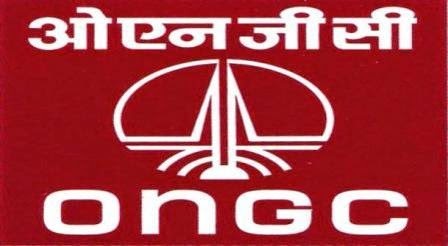 Check below for more details about result. 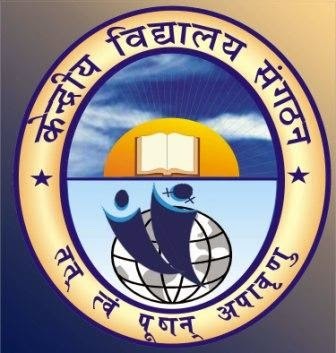 HNB Garhwal University BA 1st Year Exam Result 2014:- The HNB Garhwal University or Hemwati Nandan Bahuguna Garhwal University is a central University of Uttarakhand state. It is located in the Srinagar Garhwal in the Pauri District Uttarakhand. It is one of the famous universities of the Uttarakhand state. It offers various Degree, Diploma, and Certificate courses to students. And every year many of students enroll in this university for their studies. Kumaon University B.Com Final (III) Year Exam Results 2014:- The Kumaon University has recently declared the results of B.Com (Bachelor of Commerce) Final or III Year Examinations 2014. The B.Com Exams of Kumaon University was held earlier. So now all the students of B.Com Final Year can easily check their results online. The results are available in the official website of the Kumaon University and you can also check the result from below given links. Nanda Devi Raj Jat Yatra Date, Schedule 2014:- The Nanda Devi Raj Jat Yatra is one of the most famous Yatra (Trip) of the Uttarakhand. It is very famous Tour from many years. The Maa Nanda Devi Raj Jat Yatra is conducted every twelve (12) years. Before it the Yatra was held on the year 2000. There are many people’s are came in this Yatra. 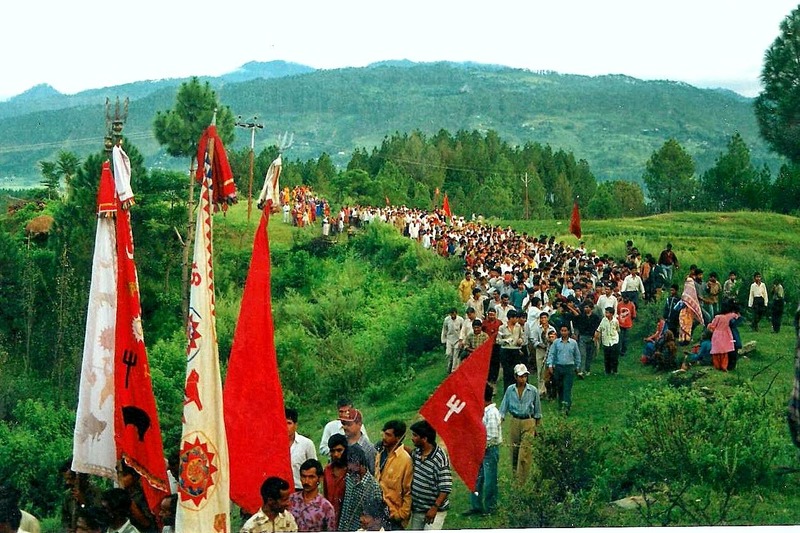 The Nanda Devi Raj Jat Yatra starts from Nanda Dham Nauti Villages near Karanprayag in the Chamoli District of Uttarakhand state. There are many tourists from India as well as abroad visit this trip every time. So this year the Nanda Devi Raj Jat will be starting from 17th August 2014. HNB Garhwal University NSS (B and C Certificate) Exam Results 2014:- The HNB Garhwal University is one of the Leading universities of the Uttarakhand state of India. It is a Garhwal Central University located in the Srinagar, Pauri Garhwal Uttarakhand. The HNB Garhwal University offers various Postgraduate and Undergraduate course to students. And every year Lakhs of students enroll in this university for their studies. And there are many colleges in the Uttarakhand are affiliated by the HNB Garhwal University. Check below the details of HNB Garhwal University NSS (B and C Certificate) Exam Results 2014.